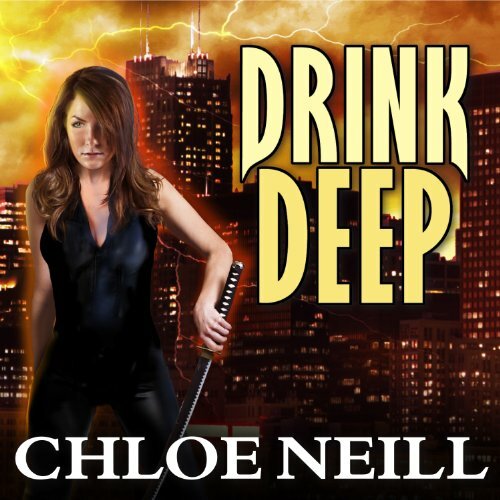 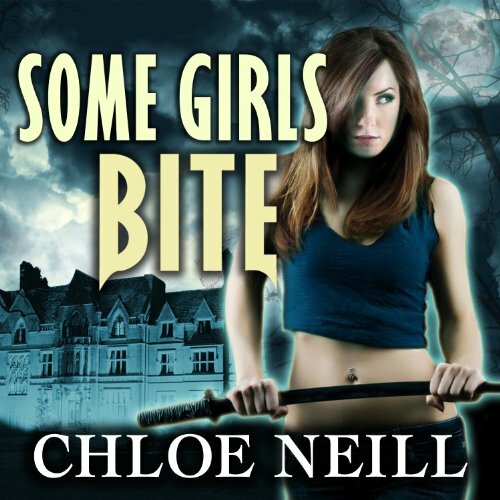 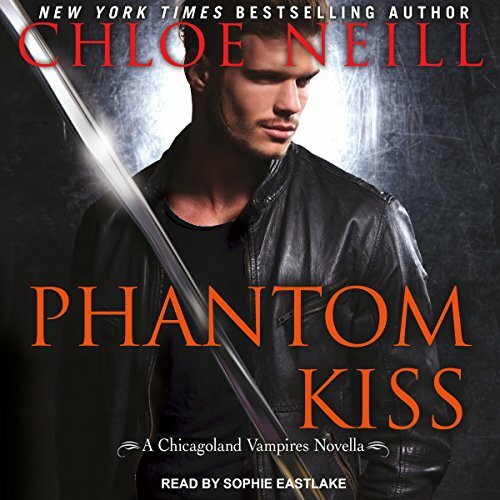 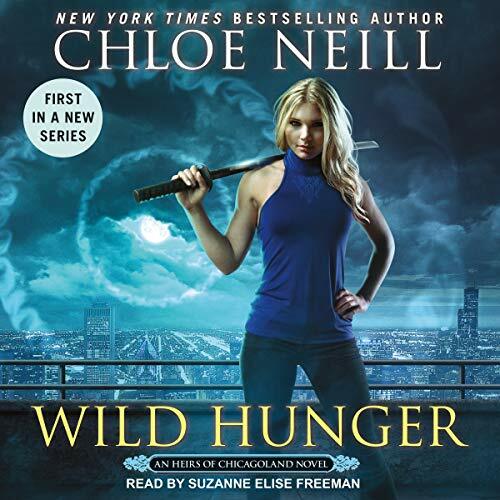 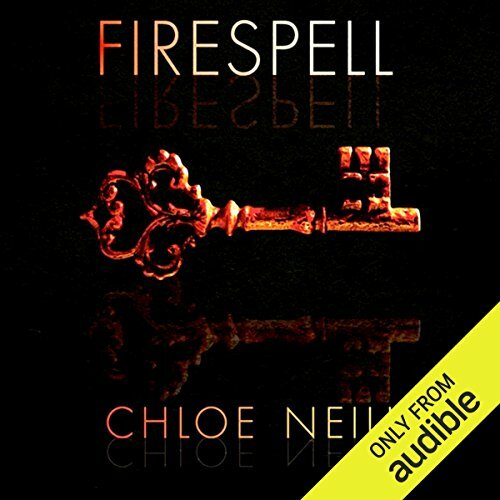 Chloe Neill is the New York Times bestselling author of the Heirs of Chicagoland, Chicagoland Vampires, Devil's Isle, and Dark Elite series. 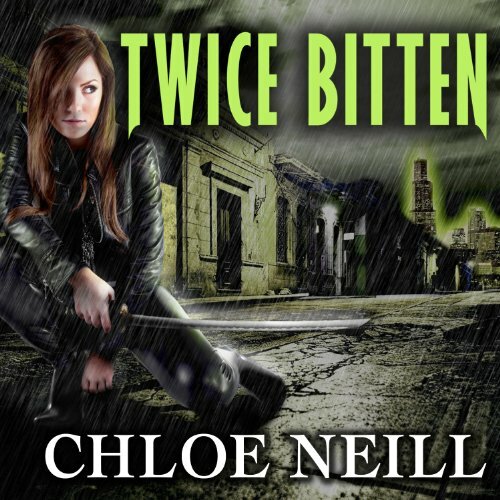 Chloe was born and raised in the South, but now makes her home in the Midwest. 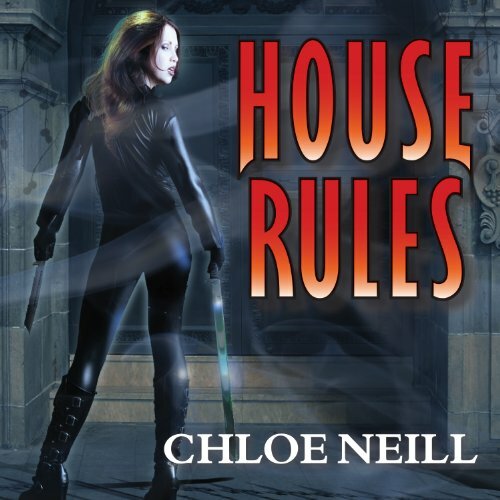 When she's not writing, she bakes, works, and scours the Internet for good recipes and great graphic design. 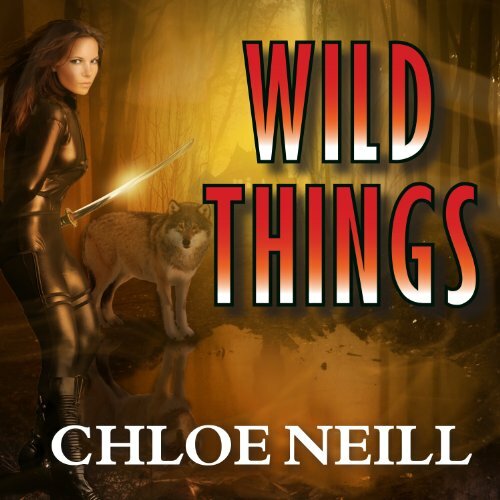 Chloe also maintains her sanity by spending time with her boys--her husband and their dogs, Baxter and Scout. 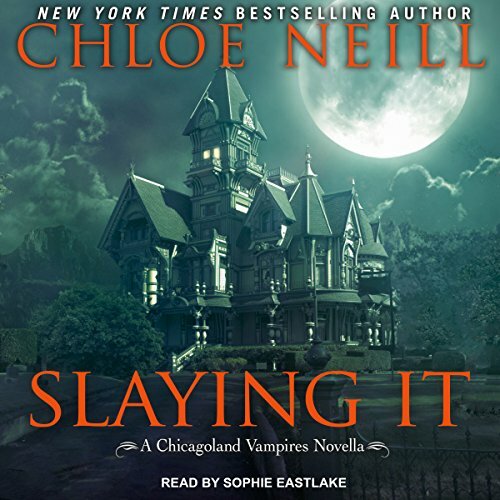 My favorite "Chicagoland Vampire" book so far.